The Net2Parking application offers the possibility to grant or deny access to users based on counts. 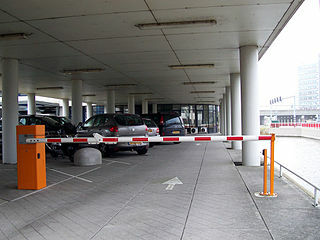 This functionality can be applied to parking areas where per company or department. only a limited number of parking slots are available. Pin codes are only supported in combination with Net2Entry.